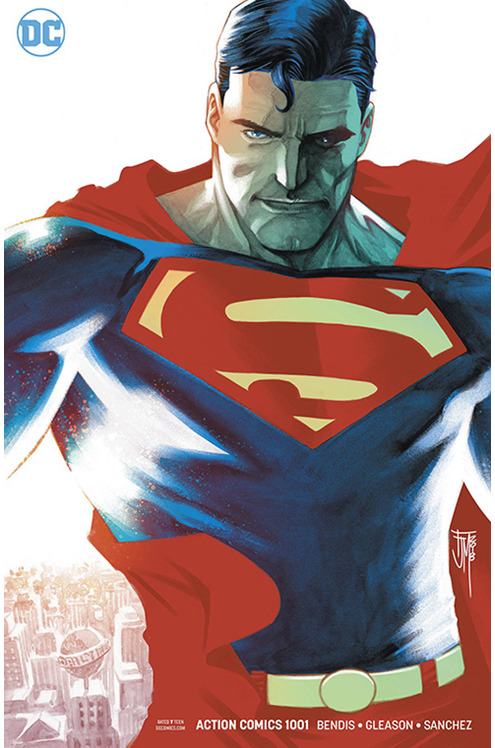 Acclaimed writer Brian Michael Bendis' new chapter for the Man of Steel and the world of tomorrow begins here! The devastating repercussions from the Man of Steel miniseries still reverberate as Metropolis enters a new age! The Daily Planet teeters on the brink of disaster! A new criminal element has made its way onto the streets of Superman's hometown! 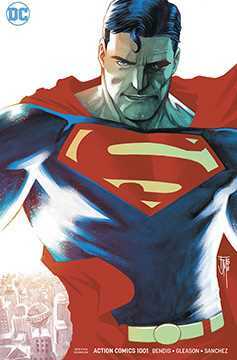 The longest- running superhero comic of all time explodes off the page with art by fan favorite Patrick Gleason..